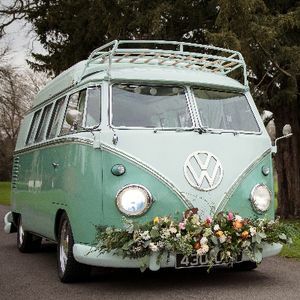 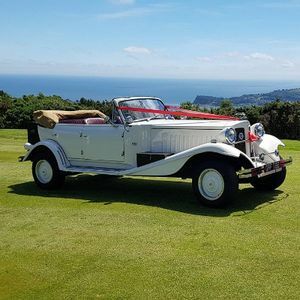 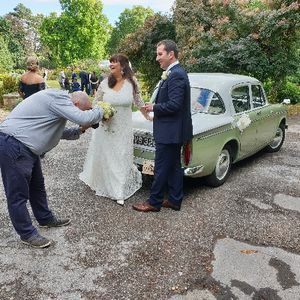 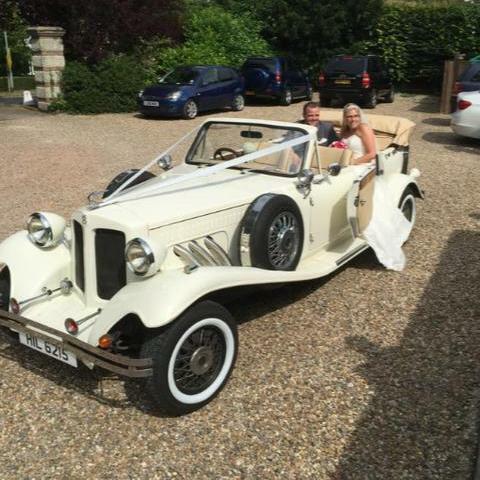 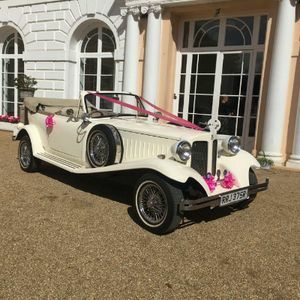 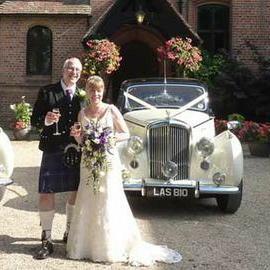 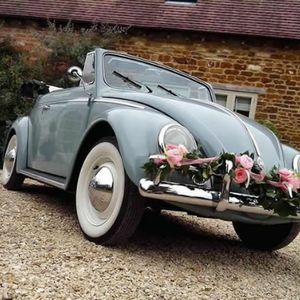 Are you looking for a vintage or classic wedding car supplier in Ferndown, Dorset? 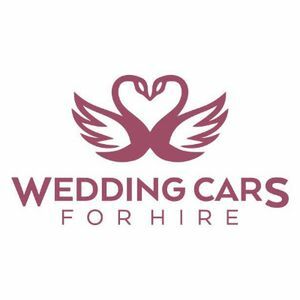 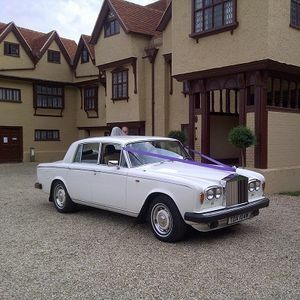 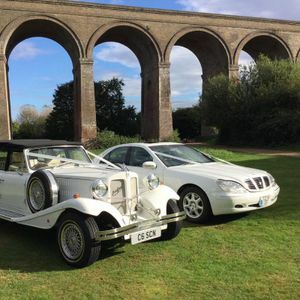 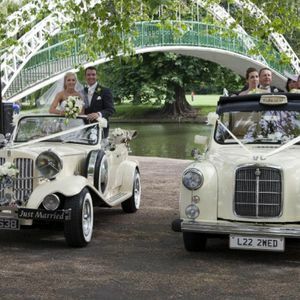 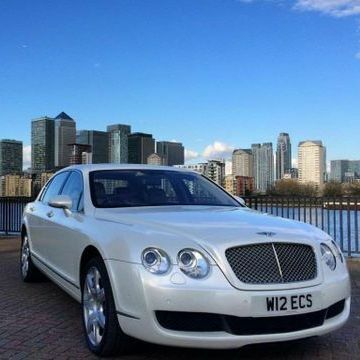 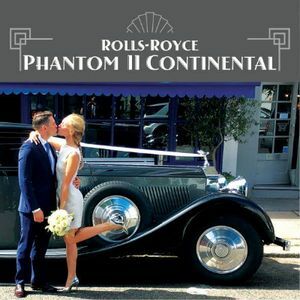 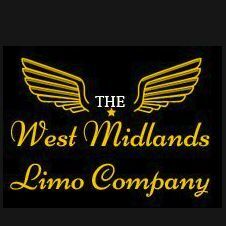 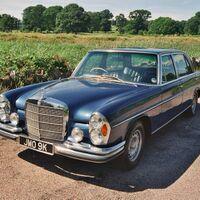 Our catalogue includes 10 companies, which provide classic wedding cars in Ferndown. 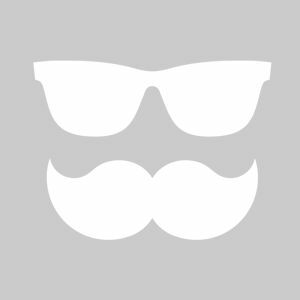 Turning 30 years on July, 22nd. 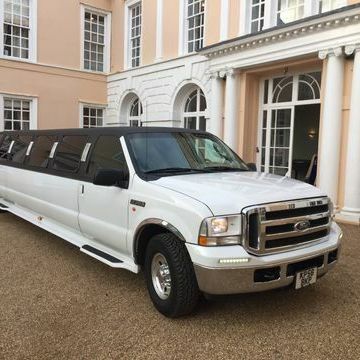 I want to have the wildest anniversary party with my friends (6 people), and I thing about hiring luxure birthday car for 4hours since 6pm. 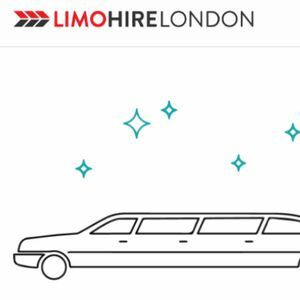 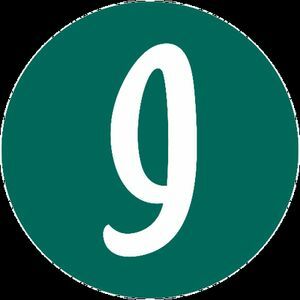 Help me to get a unique and memorable experience on my b-day party.